2018 was a year of growth and success for our students. Watching them develop their games and translate that growth into on-court tournament accomplishments was a true highlight of the year. 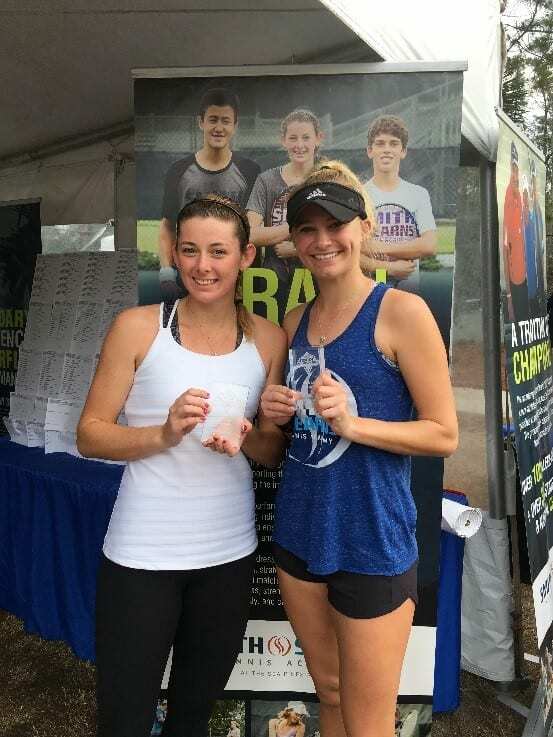 2018 saw them take home two Gold Balls, 3 Silver Balls, and 2 Bronze Balls at the USTA Super Nationals. 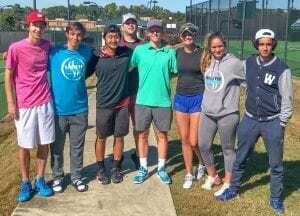 This success was only furthered by their great performances at the sectional, international, collegiate, and professional level. 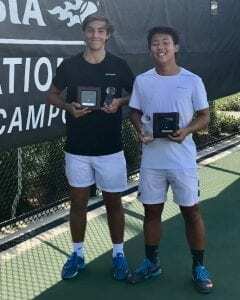 112 championship trophies with 11 ITF titles, 20 national titles and 79 sectional titles. 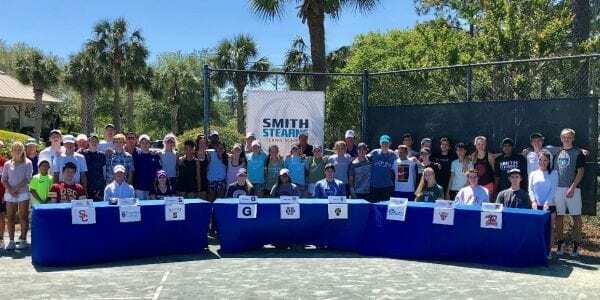 2018 saw Smith Stearns students from both the Class of 2018 and 2019 sign with not only some of the best tennis schools in the country, but some of the best academic schools as well. 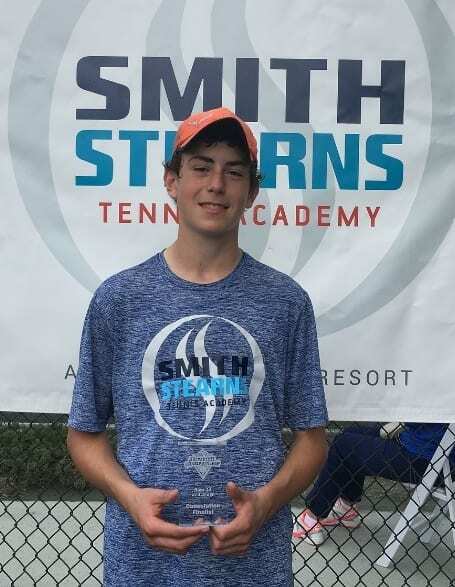 For the second year in a row, Smith Stearns students picked up all three balls – gold, silver, and bronze, from the USTA Winter Nationals. 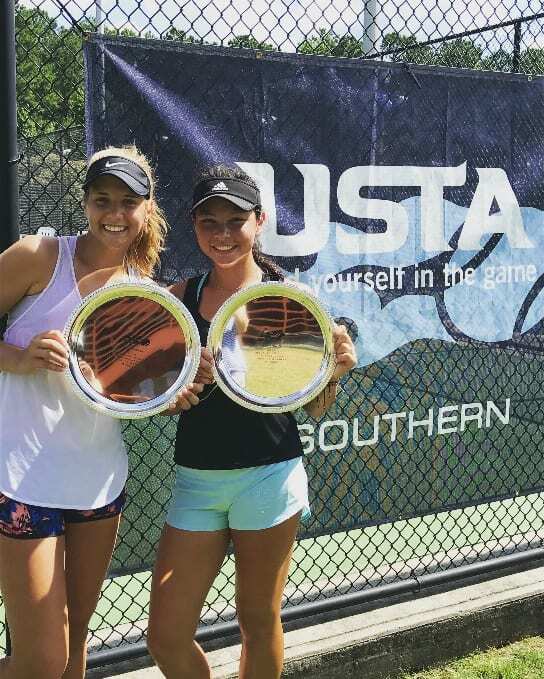 Avery Durham came out on top of the girls 16’s doubles division, capturing the title and earning her first gold ball. 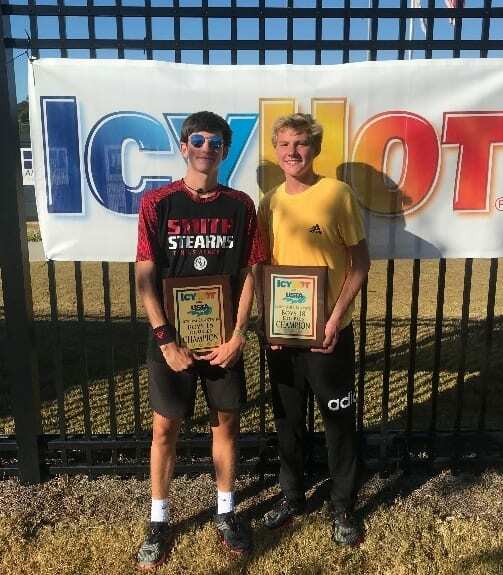 In the boys 18’s JJ Tracy was the doubles finalist earning himself a silver ball and in the boys 16’s Jake Sweeney got 3rd in doubles and won the bronze. 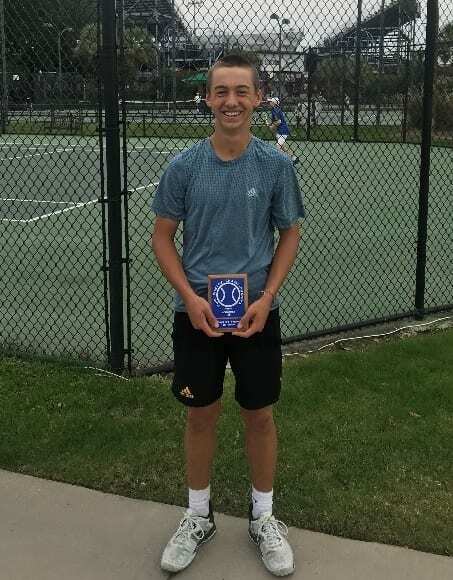 In addition to the balls won, Scott Sculley got 4th place in the boys 18’s doubles and 6th place in singles. 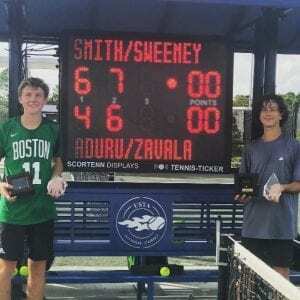 Smith Stearns students captured a total of 11 ITF Junior titles this past year. 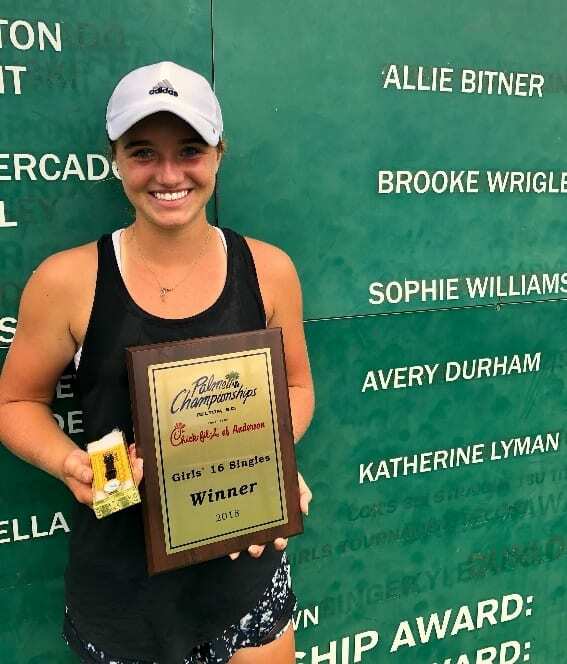 Cleeve Harper led the way on the ITF Junior Circuit in 2018, winning a total of 6 titles between singles and doubles. 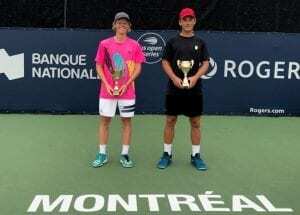 His biggest highlight was winning the Grade 1 ITF in Mexico in November and the Grade 2 ITF in Montreal in September. 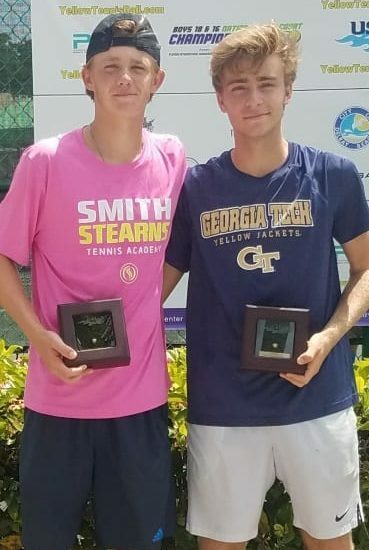 In addition to all of his titles, he teamed up with fellow Smith Stearns student Andres Martin (Georgia Tech recruit) to make the semifinals of the Grade 1 Eddie Herr International Championship beating the #1 seeded and top ten world ranked pair along the way. 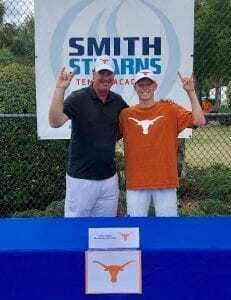 It was a great end of the year and end of his junior career for Cleeve, who just started at the University of Texas this January. 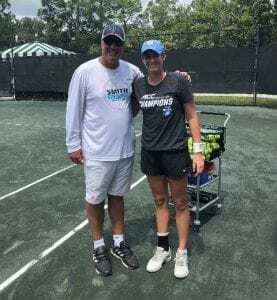 Smith Stearns alum and former #1 ranked collegiate player Hayley Carter started her pro career this past June. 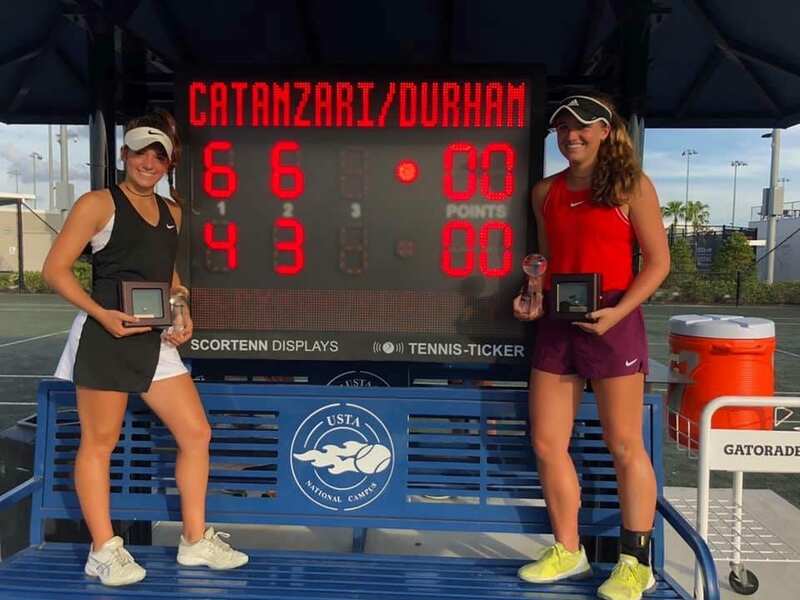 In a short 6 months she has already won 3 professional ITF circuit doubles titles, the $60K in Stockton, the $60K in Lexington, and the $25K in Baton Rouge. 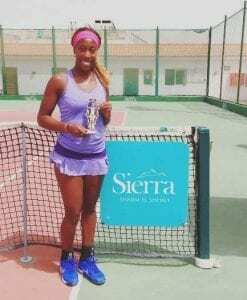 Nadja Gilchrist continued her pro journey this year after coming back from injury and broke the top 500 by reaching the finals of two $15K Pro Circuit events in Egypt. Nadja is working hard to build off her success this year. 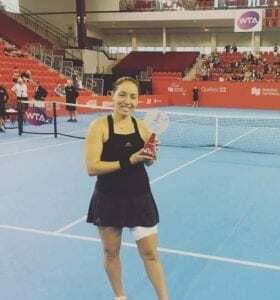 Jessie Pegula made the singles finals of her first WTA Tour Event in Quebec City, in addition to winning the WTA $125K doubles title in Houston, and two ITF Pro Circuit doubles titles in Honolulu and Macon. In addition to our success on the court, it was also a memorable year off the court! 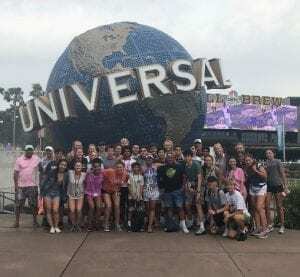 In April, we took a group trip to Universal Studios to let our student’s bond with their friends and teammates and just relax from the every day demands of an elite athlete. We had an amazing trip…surely one to remember! Stan launched his book “Stan Smith: Some People Think I’m a Shoe!” this September and has done book signings all around the world in cities like London, Paris, New York, LA, and Tokyo! Overall, 2018 was definitely a year to remember! We look to continue to build and grow as individuals, students, coaches, and as an overall academy, and can’t wait to see what 2019 will bring!